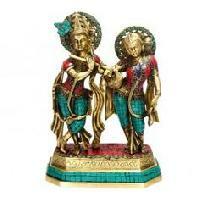 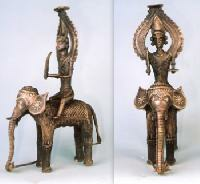 Offering Elephant brass statue for decoration at very reasonable prices. 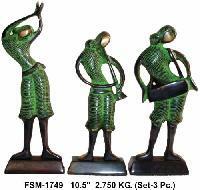 Beautifully crafted by Indian craftsman. 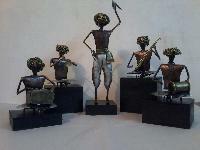 Available in different finishes. 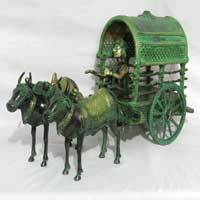 Avante Cottage Crafts Of India. 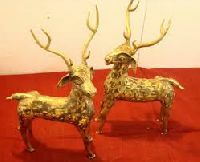 Aggarwal brass store - our company is counted amongst the foremost manufacturers & exporters, wholesalers and suppliers of brass artifact in india. 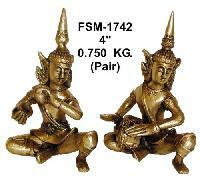 Product Type : Brass Artifacts(Tribal Seated). 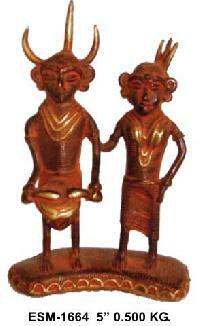 We Offer Brass Artifacts BA-04 (Tribal Seated). 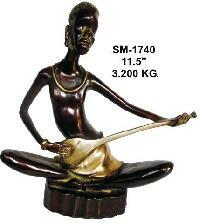 We offer Brass Artifacts (Tribal Sitar). 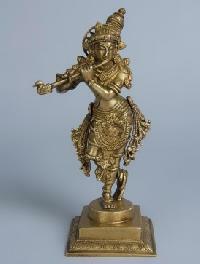 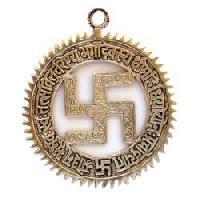 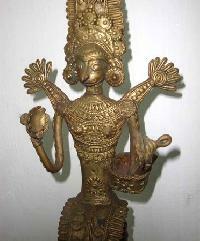 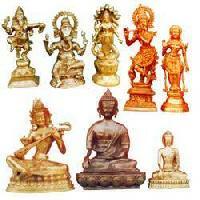 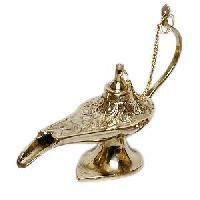 We Offer Brass Artifacts BA-01(Bellgadi). 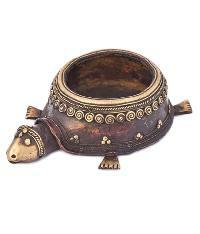 We Offer Brass Artifacts BA-03 (Shankh). 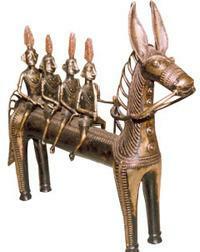 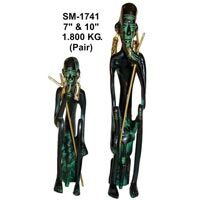 We offer Brass Artifacts (Adiwasi Seated). 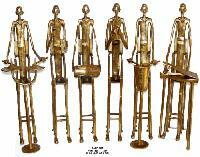 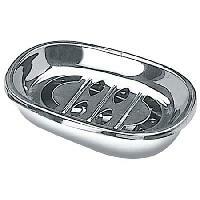 We offer Brass Artifacts (Band Set). 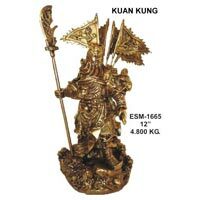 We offer Brass Artifacts (Kuan King). 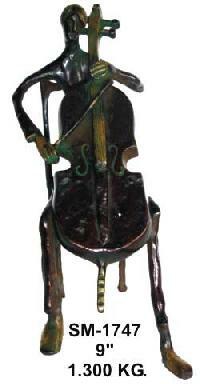 We offer Brass Artifacts (Violin). 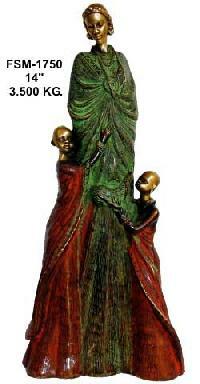 We offer Brass Artifacts (Lady-Child). 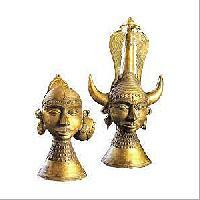 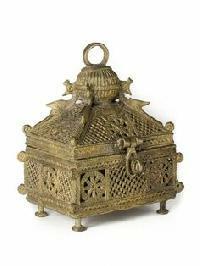 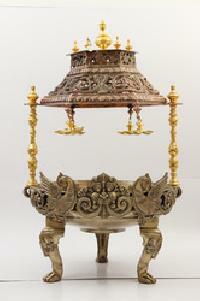 We offer Brass Artifacts (Tribal Stand).